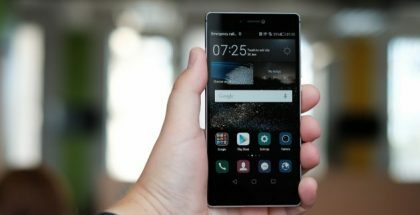 Microsoft has been generating a lot of buzz lately and when the Windows Phone 8.1 Update 1 reaches everyone later this year it could be the catalyst Redmond needs to position Windows Phone as a real contender against the two leading platforms. One of the most problematic areas for WP is the so-called ‘app gap’ which Microsoft is trying to narrow by attracting more app and game developers. The optimistic news is that the Windows Phone store is growing rapidly and the number of active apps & games already reached the 300 000 threshold. We can see more exciting apps and games coming daily, while consumers have more options to choose from. 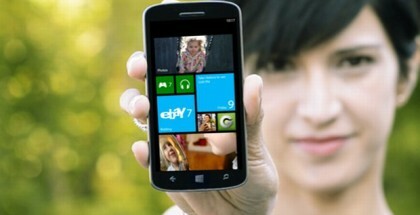 Here is our first list with the top must-have games for Windows Phone. The Hungry Shark has been available for iPhones for quite a while now, and finally the best series called Evolution is available for Windows Phone gamers. 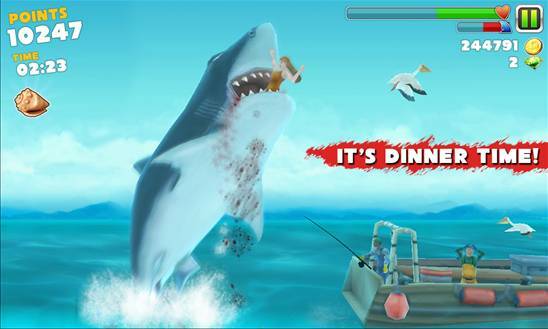 In Hungry Shark Evolution you are a shark that explores the ocean trying to eat anything on its path. You eat humans, fish, even oil drums so eventfully the shark grows in size to a massive beast. 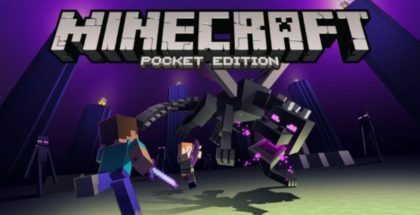 While you are eating things and growing in size you will battle powerful crabs, fishermen and some other opponents. 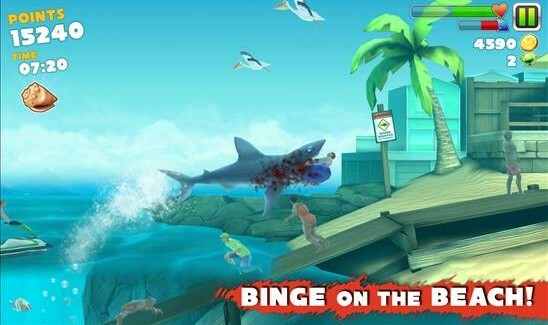 Hungry Shark Evolution for Windows Phone has some nice graphics and game play so you will have a lot of fun while swimming around the ocean. 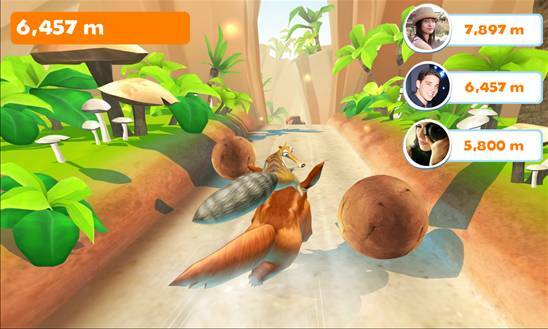 The game is a part of the popular Ice Age series and franchise that include characters from the animation under the same name. Ice Age Adventures follows Scrat’s pursuit of the cursed acorn and exploration of the unknown with his friends Diego, Sid and Manny. They travel through diverse environments, fight against villains, and uncover hidden treasures. Whilst exploring the world you will receive power-ups for rescuing animals and completing different challenges. Traffic Racer is an endless arcade racing game. You start the game with one car and gradually unlock more cars, parts and upgrades. 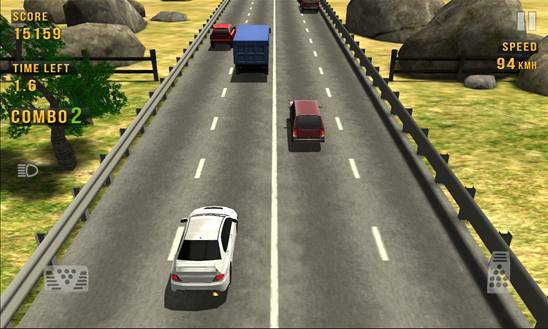 The game comes with 3D graphics, 24 cars and very realistic handling. As you earn points you can upgrade speed, braking and handling of each car. There are four different game modes (Free Ride, Two-way, Endless and Time Trail) and four driving environments (suburb, desert, snowy and city night). You accelerate the car by touching the right side of the screen, and slowing down by touching the left side. Steering is very simple too – you just tilt the phone. If you are not happy with the default settings you can change them by your own wish. 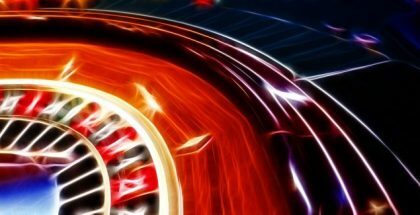 As you drive faster and against the rules, you will earn more points and cash. Try driving over 100 kmh, overtake cars and drive in the opposite direction for some extra points. This is a nice delivery simulator – half driving, half puzzler game. 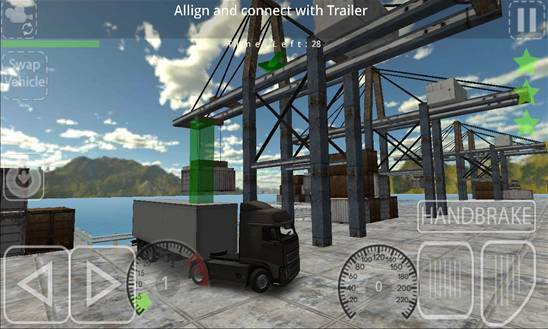 You are driving a truck, forklift, or lorry and you are given some special delivery missions. You need to move construction equipment, hitch trailers, deliver goods, and more in this addictive game for Windows Phones. The Veil is not an ordinary game. You guide a submersible into the deep ocean in order to find a lost ship called Seymour. 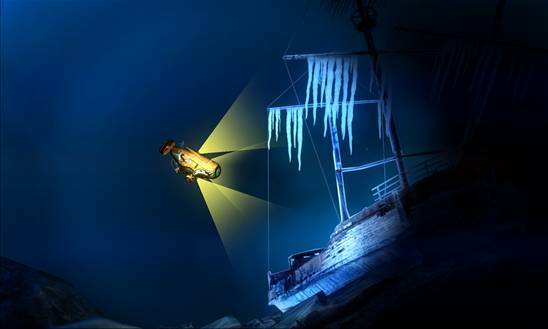 While you are exploring the icy waters you will listen to some great soundtracks so you will be in a great mood. The Veil game consists of two chapters, each about 20 minutes long. The graphic is beautiful, just like the story. Relax and explore the beautiful underwater world. Download and play The Veil for free.